The international financial system has undergone many significant structural changes in recent years: major financial institutions have merged; many companies have globally expanded, thus considerably intensifying competition. The trend followed by banks and corporations was amplified by long-term changes occurred into the structure of the industry. The international financial system has undergone many significant structural changes in recent years: major financial institutions have merged; many companies have globally expanded, thus considerably intensifying competition. The trend followed by banks and corporations was amplified by long-term changes occurred into the structure of theindustry. This expansion led to the emergence of new risks, both credit and operational. Into the last 30 years many corporations have found that is more advantageous to get funding from public by issuing bonds rather than borrow directly from banks. Banking institutions found themselves competing with increasingly fierce, reducing margins and giving loans with higher maturities to doubtful clients. On the other hand, customers request increasingly sophisticated and complicated ways to finance their activity, to protect themselves against risks and to invest their liquid assets. In this context, derivatives had a spectacular evolution. If previously were used only by financial institutions, demand has grown today covering all industries. 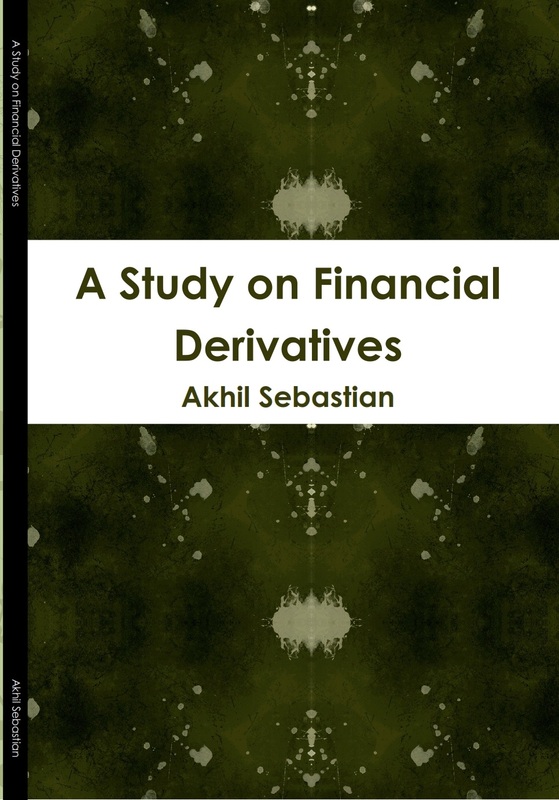 But global derivatives industry is in a continuous consolidation.The derivative instruments are traded for a variety of reasons. 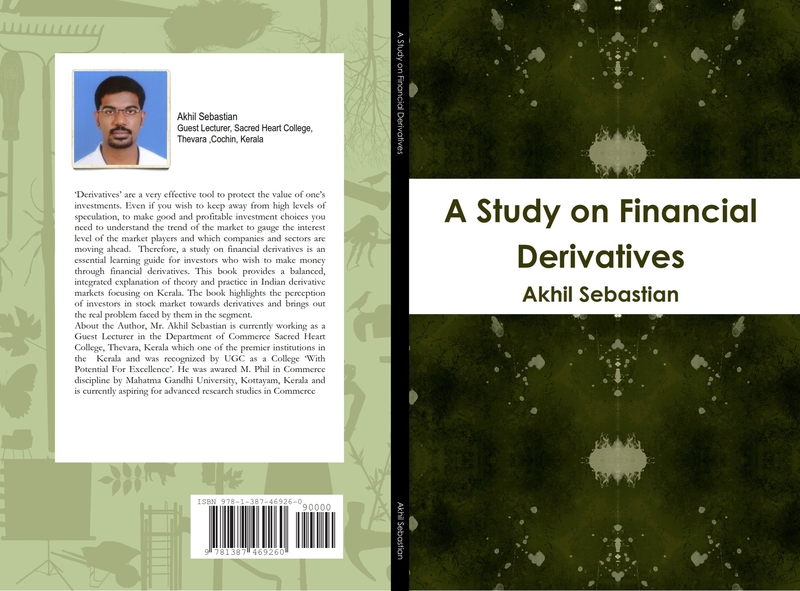 Butin India, derivatives are used as investment option, to hedge pre-existing asset risk by setting up a favorable position in the financial market and to use them to profit from the price movements through speculation. Therefore, the emergence of derivative products like forwards, futures, options and swaps in market has triggered the investors to invest in these instruments as a guard to face uncertainties with a chance to earn profitability.